Titles include- "Independent Work", "Teacher Assisted Work" and "T.A. 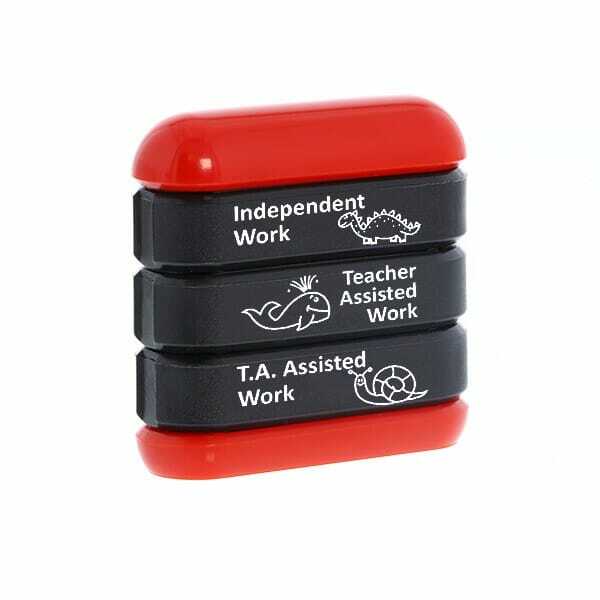 Assisted Work". Customer evaluation for "Trodat Stamp Stack - Work 3"